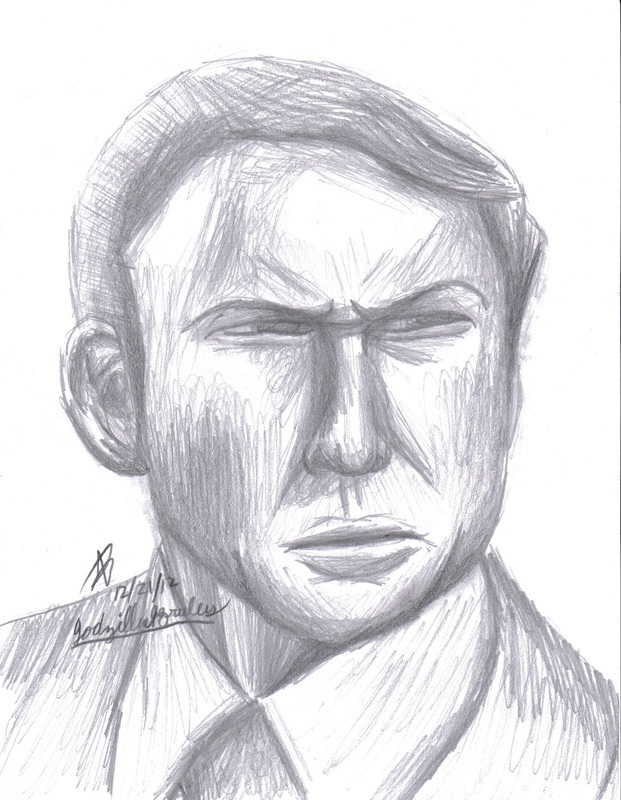 I tried again with a portrait of American actor Nick Adams. Like before, I didn't use measurements when drawing this. This portrait is one of those that I feel I need to redo, because the proportions are extremely off. However, I am still learning.